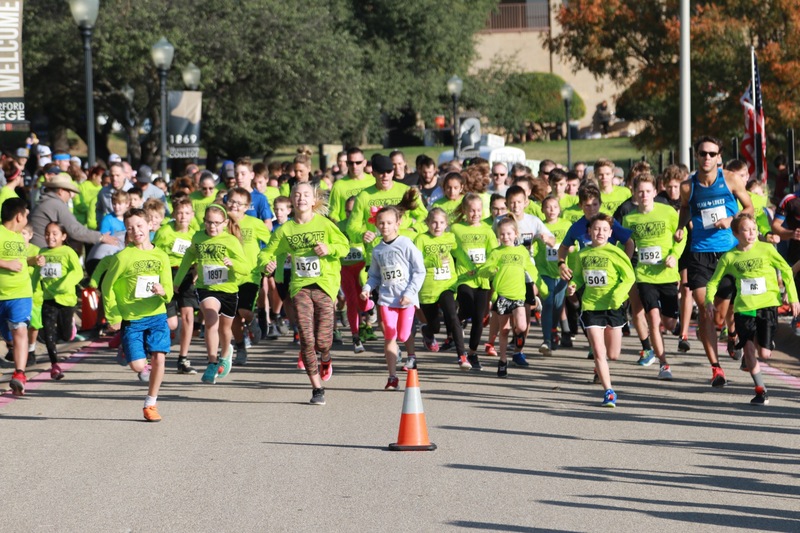 The 25th annual Coyote Chase Race 5K and 1-mile run is scheduled for Saturday, Nov. 17, at Weatherford College. Pre-registered runners will again receive long sleeve, microfiber T-shirts thanks to the generosity of an anonymous local donor. For more information, visit the event website at www.wc.edu/chaserace.